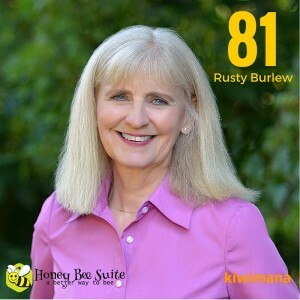 This week we are talking to Rusty Burlew from Olympia in Washington State. The voice behind the fantastic Honey Bee Suite Blog. This is Episode Eighty one of our beekeeping podcast. What did you think of the show? Do you enjoy Rusty's blog?